I've recently fallen completely in love with cauliflower and everything you can do with it. 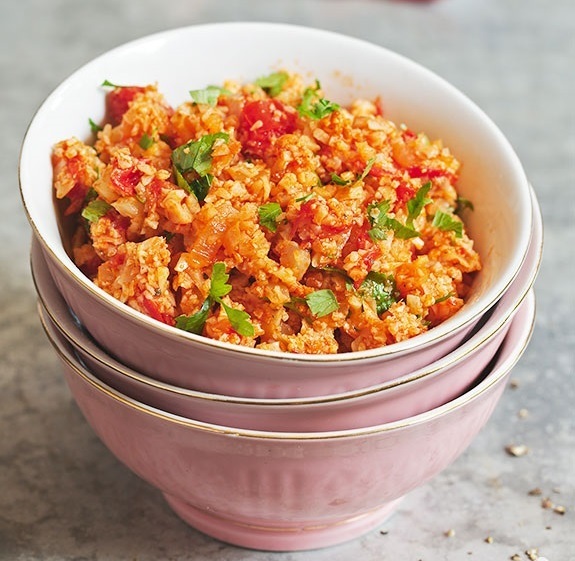 Cauliflower rice is my latest fave cauli dish and the fact that I can make it in the slow cooker AND make it with a Mexican kick is beyond exciting! Give this recipe a shot and let me know what you think!